Celebrate the start of the weekend with us on Friday, 6th April from 4pm to 9pm. 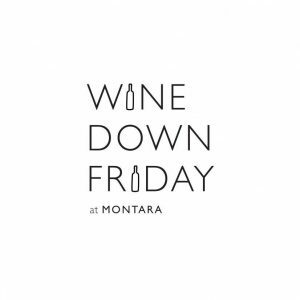 We’ll have live music by JJ Acoustic (formerly known as Swift Revenge), our full Montara Grampians estate range, beer, and our delicious platters. No outside food/alcohol permitted. If you’re looking for a designated driver for the evening, we’ve teamed up with Grampians Wine Tours to offer a shuttle service departing from Halls Gap and Ararat specifically for Wine Down Fridays. Visit their website for details and to book.